Common Ground Outdoor Adventures has been providing specific programming for veterans for a number of years, including day events, and multi-day trips. 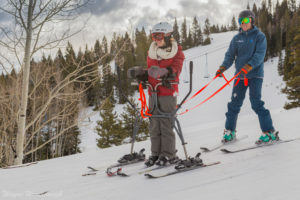 Thanks to support from Disabled Sports USA and the Department of Veterans Administration, CGOA is able to provide these programs free of cost to qualifying veterans. 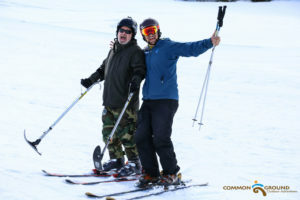 CGOA currently offers three overnight trips, and ski days free of cost for qualifying veterans. Check our calendar and participant newsletter for upcoming events! For more information, contact Lauren Kyllo at lauren.cgoa@gmail.com. 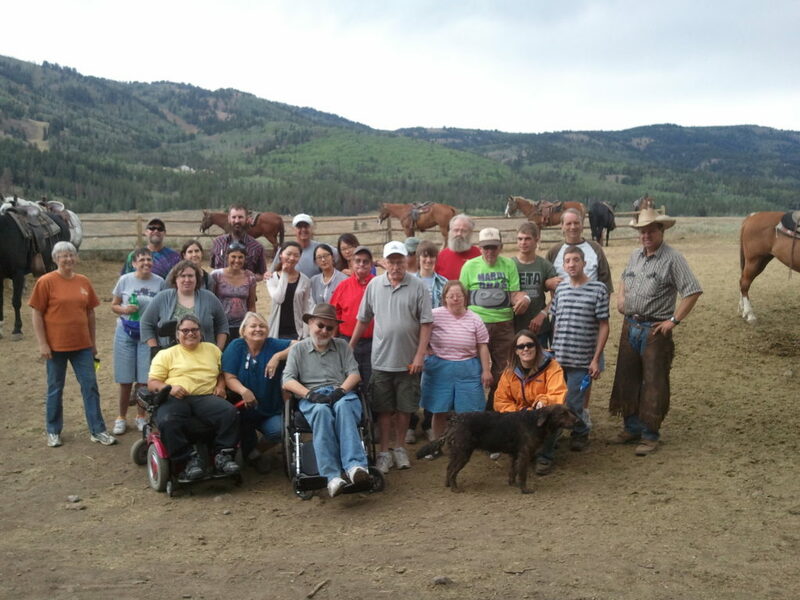 With funding from the MS Foundation CGOA is able to provide multiple day events and a multi-day trip for people affected by Multiple Sclerosis each year. 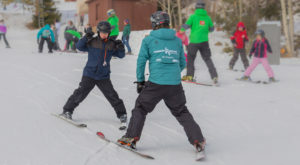 Events range from cycling, boating, horseback riding, skiing, and more! 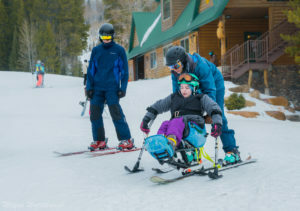 The overnight trips are made accessible through thoughtful planning, and range from Bear Lake, Yellowstone National Park, Park City, Southern Utah, and more! Check the calendar and participant newsletter for upcoming events! For more information, contact Lauren Kyllo at lauren.cgoa@gmail.com.